‘Supporting People Power Is Not A Crime’ Says IGP Martin Okoth Ochola. The Inspector General of Police, Martin Okoth Ochola has warned security officers against engaging in acts of torture, especially on memebers of the opposition. 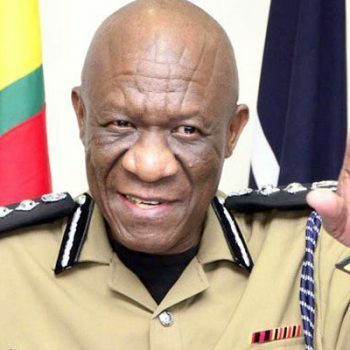 He was speaking to policemen at a workshop of senior police officers at the Police Senior Command and Staff College in Bwebajja, on Monday 11th February 2019. However, Mr Ochola said he won’t tolerate acts of hooliganism for as long as he’s the IGP. “You cannot allow lumpens to take advantage that People Power… and begin..no! That must stop. You must exert authority,” he added. The purpose of the meeting with senior police officers was to discuss how the force can best be ran.